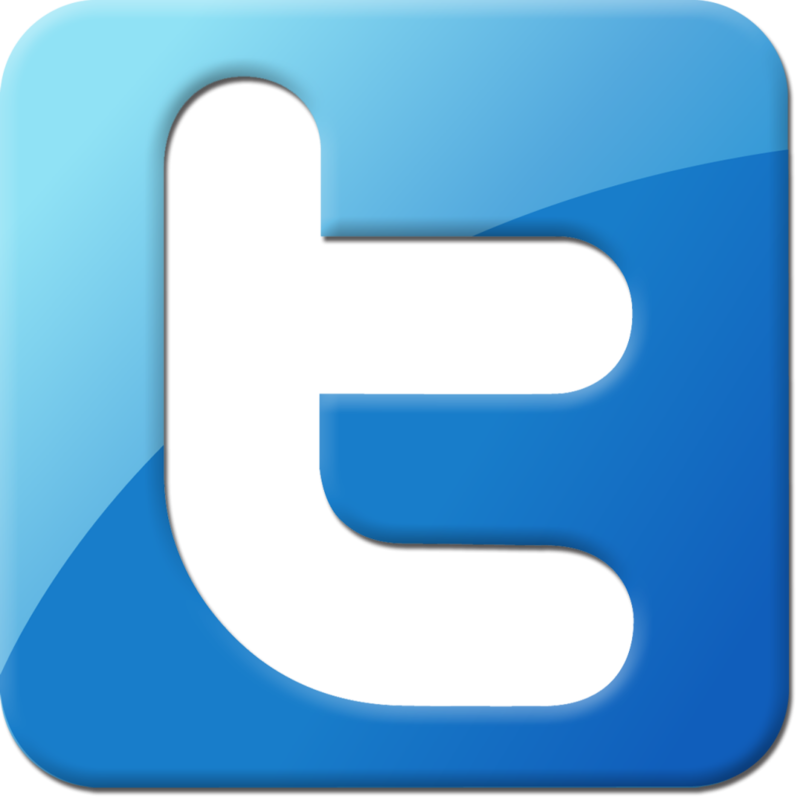 This one is for all you VIP members out there and if you’re not a VIP member, it’s easy to become one. Right now when you buy the Winter Village Fire Station 10263 you earn double the VIP points. 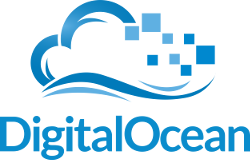 Just so you know, for every 100 points you get $5 in credit. 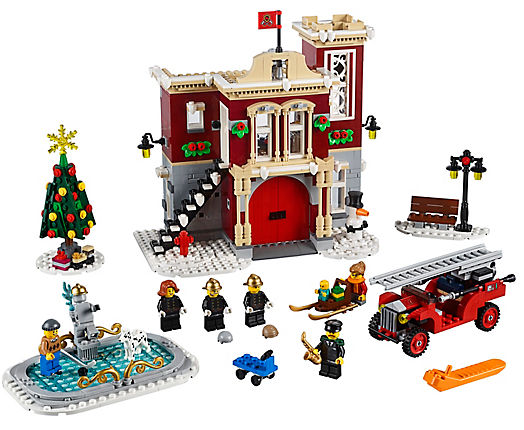 The Winter Village Fire Station is retail $99 so this essentially nets you almost $10 in credit. 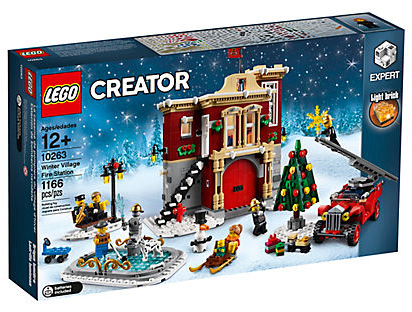 These sets make perfect holiday gifts for any age but also over time these Winter and Holiday Creator sets gain in value after they’re retired, which makes them great for flipping. So buy two, get double points for future purchases, keep one sealed new in the box and hopefully not far into the future you can sell it for double or more. This essentially makes the set you kept or gave away for free while paying for the full purchase with the potential of pocketing some profit.